Scuba Diving will allow you to see the beauty of marine life way down deep. Scuba stands for self contained underwater breathing apparatus. You can learn in a swimming pool, get certified and then go off to the wild blue ocean to see the sights! Watch this instructional video from AboveBelowTours.com to see if you would like to learn scuba diving. Are you just getting started or are you an expert? 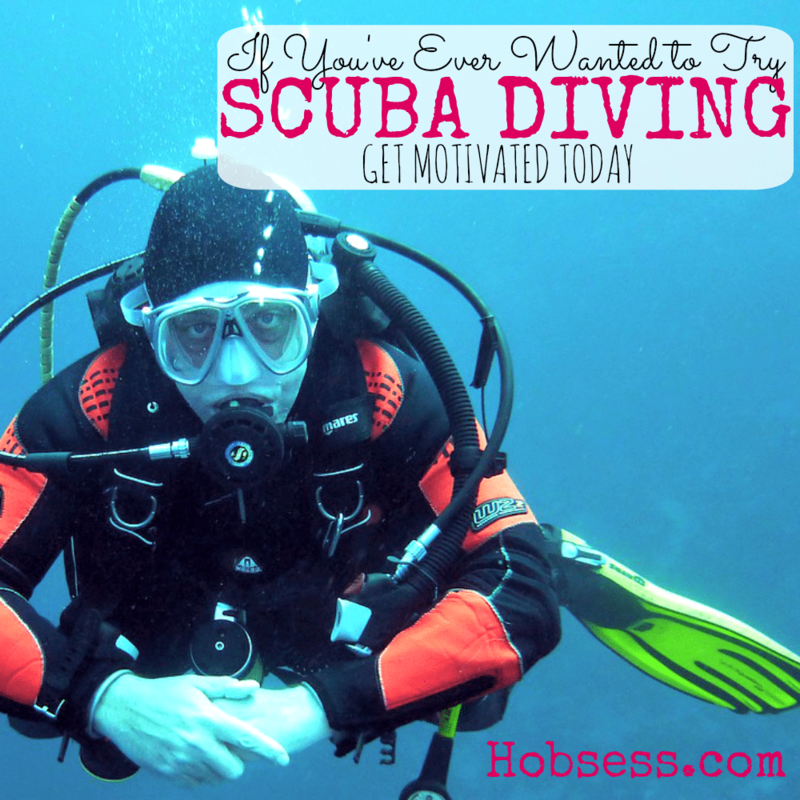 Get involved with others who share your interest and/or passion in scuba diving. Join the PADI Diving Society! Go to this Scuba Diving Board, click “Follow Board” and then help us make this the best board on Pinterest! Follow Hobsess (Rev Crouse)’s board Scuba Diving (OUTDOORS) on Pinterest.